As noted, Tuesday's Independence Day edition of WWE SmackDown in Phoenix will feature a Rap Off between The New Day and SmackDown Tag Team Champions The Usos. 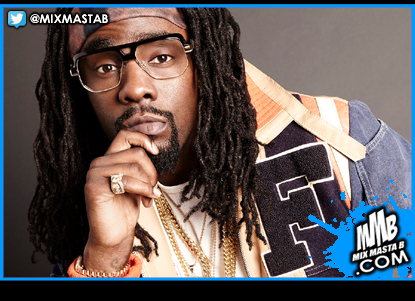 WWE has announced that rapper and noted pro wrestling fan Wale will be judging the battle. The July 4th SmackDown will also feature the return of free agent John Cena, an Independence Day Battle Royal to crown a new #1 contender to WWE United States Champion Kevin Owens and Lana vs. SmackDown Women's Champion Naomi with the title on the line for the third time.